If you don’t visit Cork on your trip to Ireland, then you have not seen the heart of the country. When planning any vacation, my two go to places for advice are travel blogs and friends who have visited the place I am going to. When planning my family trip to Ireland, I noticed a pattern. Our friends back home would visit the same cities and leave. The Ring of Kerry is a must go to and of course, most people land in Dublin or Shannon to begin their journey. However, there are so many great stops in Ireland. Thankfully, my Cork friends invited me to visit and after the end of my time in Cork, our thoughts were unanimous as a family: You have not seen Ireland until you have experienced Cork. You have to visit Cork with family. After arriving in Cork City via Irish Rail, I had no idea how we would be charmed by the city of Cork and the fabulous people in it. As soon as we started to walk from the train station to our hotel (Cork is so accessible! ), we could tell that Cork has a great sense of humor through their advertising! Little jabs at Dublin, Cork proud advertising with a touch of that famous Cork humor. It made us feel at home as soon as we got off the train. 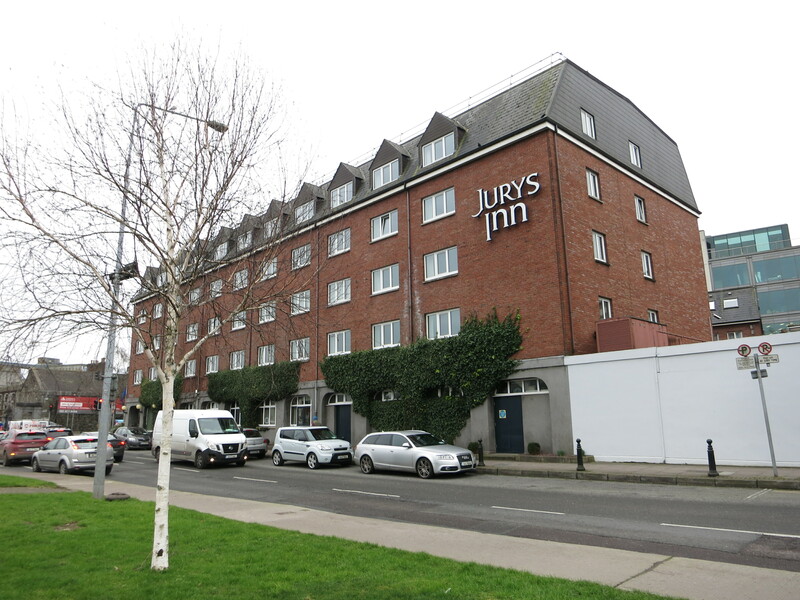 We stayed at the Jury’s Inn, a delightful hotel in Cork which is very close to the bus station. We found this really convenient because we were going to do a day trip to Blarney castle, just twenty minutes outside of the city. The Juror’s Inn was comfortable and had a nice restaurant/bar attached to it where we grabbed some supper for the evening. However, we decided to meet our friend Jenny from The Alternative Parent Ireland. She is a Cork native and has a family member who owns a delightful coffee shop downtown. Jenny brought her little daughter which was great for our little one to have a friend to sight see around Cork. When traveling with children, it is important to let your little ones blow off some steam. After a long day in Dublin and then a two hour train ride into Cork, it was nice for our little one to get to explore Cork with her new friend. Jenny’s brother in law’s coffee shop is Three Fools Coffee. They have delicious coffee, but don’t miss out! You have to indulge in their tasty sandwiches and snacks. It is child friendly and was a great place to relax and catch up while the littles played together. What agreat way to wind down from our busy traveling day. We were happy that it was a quick 15 minute walk from the hotel and it is perfect to just sit back and enjoy. After having a great time with Jenny, it was time to say our goodbyes and head back to the hotel to meet our other friend for dinner. Our friend Finbarr O’Sullivan not only helped us plan our trip to Cork and went well out of his way to help us in any way he can, but this Cork native also is the author of children’s book LITTLE CAT MOE. When visiting Ireland, make sure to pick up this book so your children have a great book to read by one of the local authors. Finbarr was there to help us find all of the hidden gems across Cork City and Cork County. He also introduced us to Hurling and some great Irish programming. We’re hooked! We owe Finbarr a big thank-you for all of his advice as Cork is a very special city. After an indulgent supper at the hotel, we went off to sleep. We had a long day and our little one slept well. As parents, we have to make sure that our children are keeping active and that is why we choose to take transit and walk around the city, so our little one gets to move around and have a full night’s rest. The next morning, we traveled just outside of Cork on the bus to Blarney Castle. If you are visiting Ireland during tourist season, you should visit the castle early in the morning because the crowds can be very, very heavy. The small town beside the castle has friendly locals (they helped us make sure we got on the right bus, without us even asking!) and they have so many great pubs and restaurants. 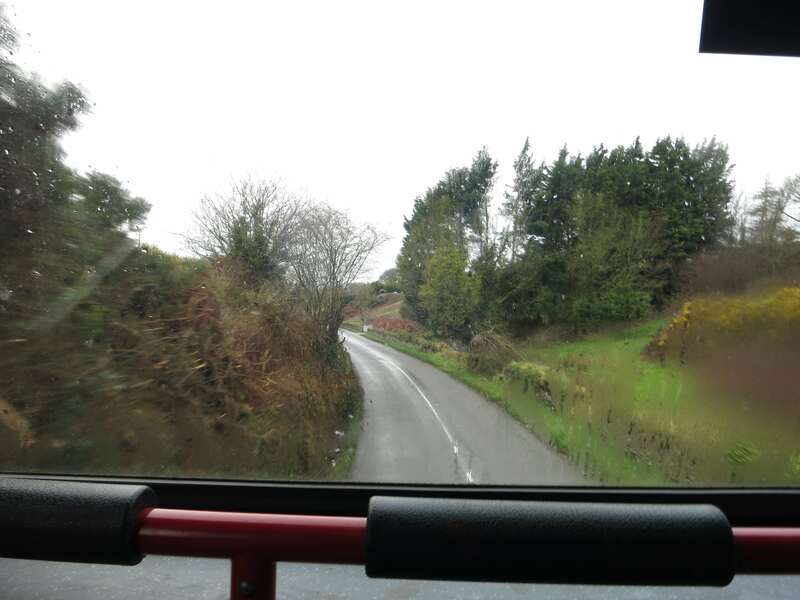 Taking the bus to Blarney Castle was about a 30 minute drive with stops. It was nice to see some of the suburbs and when we arrived, it was about a one kilometer walk to the castle. 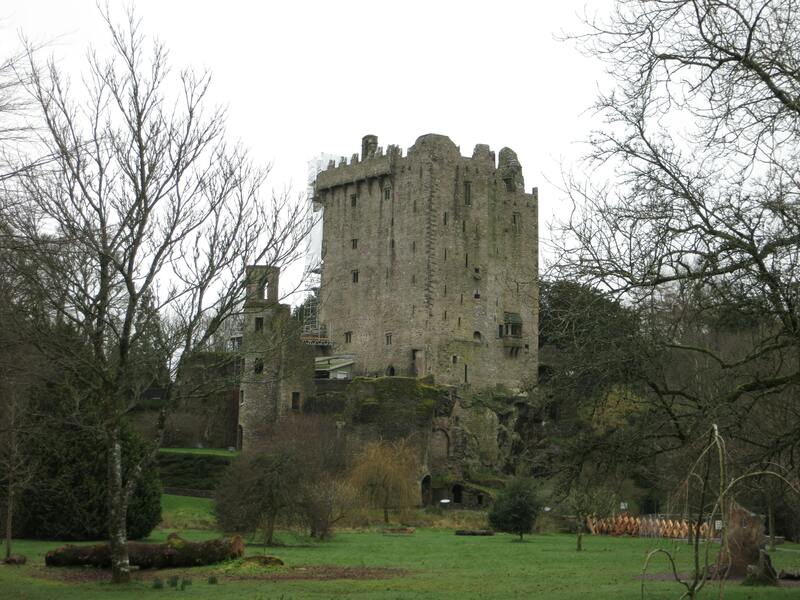 We will speak about Blarney Castle in more detail in another article but this trip is definitely a day trip, especially during tourist season. You have to go early in order to avoid BIG crowds. Luckily, we were there off season so we were one of maybe a dozen people on the castle grounds. 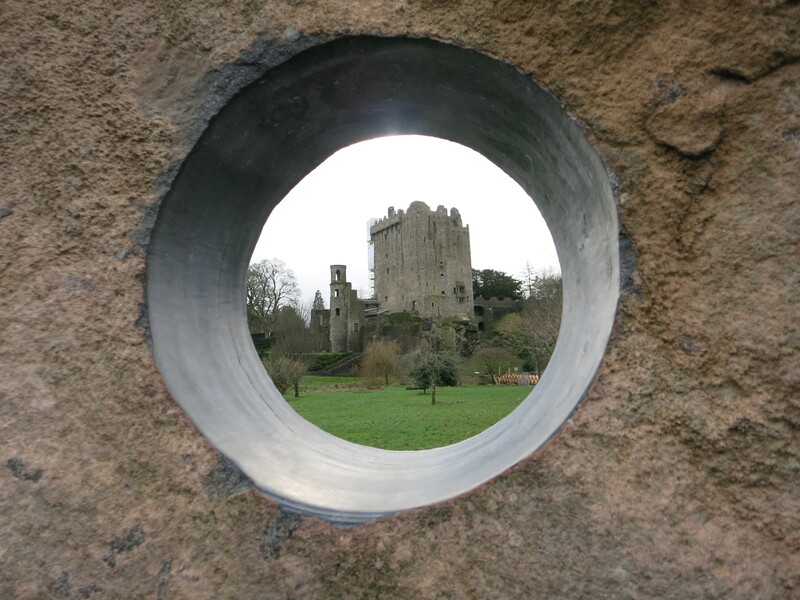 Blarney Castle is surrounded by beautiful gardens and has a small playground for children. Take advantage of this before you go to the castle. A quick swing on the swing set can actually rejuvenate your children for the climb up Blarney Castle (and possibly the long lines). Once you approach the castle, your trip all depends if you go on or off season. During high season, Blarney Castle has manageable stairs that you can climb to the top so you can see the incredible views and of course, for the brave, kiss the Blarney stone. If you are going off season, sometimes the main stairs are shut down and like in our case, you are going to climb the much older and smaller staircases. If you are claustrophobic and afraid of heights, this trip is NOT for you! If you have a stroller, there is no way you will get to the top of the castle. These stairs off season are for the adventurous families with older children. Once you are at the top, the views are incredible and far worth the climb. If you are kissing the Blarney Stone, one or two assistants will be there to help you lie down on bars. You then use your upper arms to go to the stone and give it a big kiss! The legend says that if you kiss the Blarney Stone you will get the gift of gab. Children under eight are not permitted to kiss the Blarney Stone as there is a risk involved. However, if you have older children, they will have the unique and must try experience! You are well cared for with the assistants by your side. 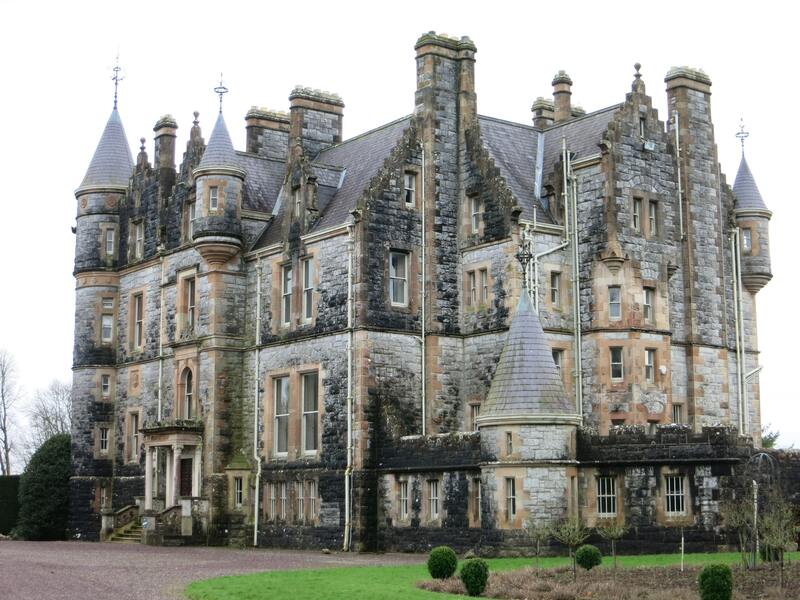 Spend hours in the gardens taking trails and go visit Blarney Estate. If you are an amateur photographer, you are in for a treat! This estate can make any picture look incredible. At certain times of the year, you can actually visit the estate! For us, it was occupied so we were able to capture some beautiful photos outside. 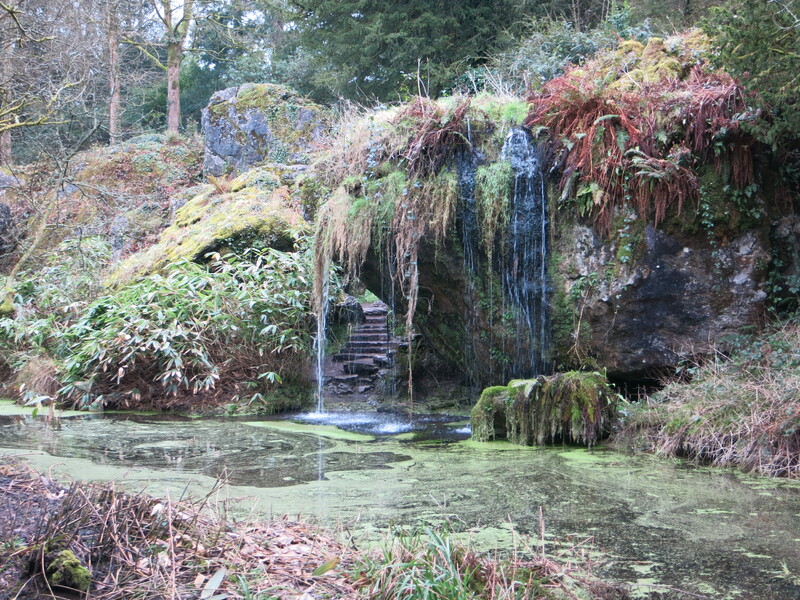 There are small waterfalls, local and exotic plants and a great place for your children to run around and enjoy. There are endless photo opportunities. Be sure to stop by the gift shop to pick up postcards and other gifts! Pack a lunch and picnic on the grounds or walk back to town for a delicious lunch. If you choose to avoid the crowds, you will be having something delicious to eat by the time the tourists arrive. We took the bus back to Cork and walked around the city. It is so easy to navigate and you can pick up a hand map to explore. 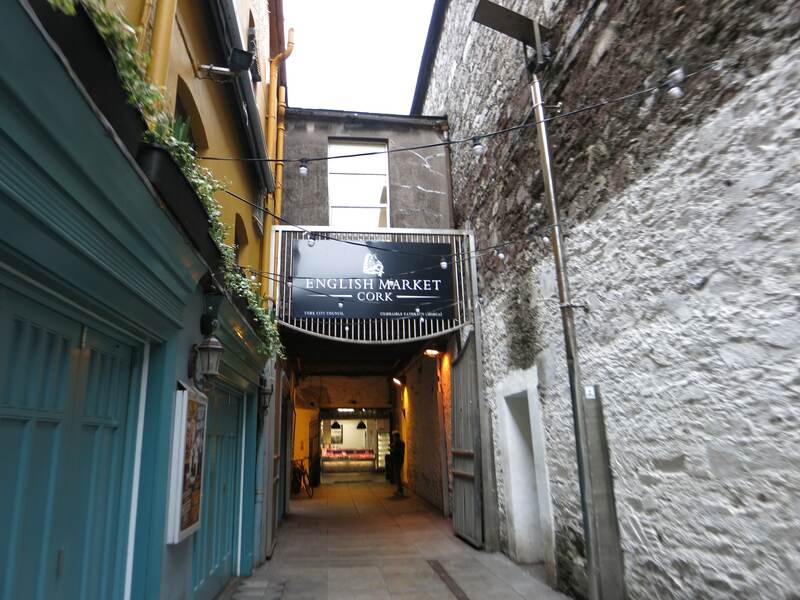 The English Market in Cork is a great place for families to get lunch! Ireland’s most famous covered food market will be a great place for you to visit! We picked up a nice lunch in The English Market but you can also go and buy some great souvenirs and some delicious treats to bring back home. When the Queen of England visited Ireland, she really enjoyed her time at the English Market! This is a must see place. Visit vendors and bring a delicious lunch or supper for your family to eat. 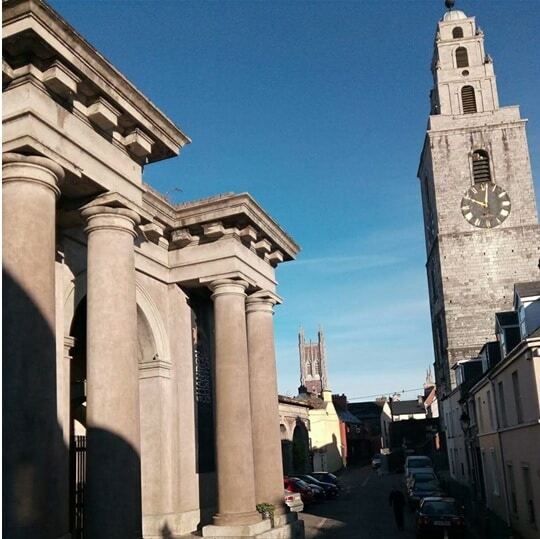 Play the bells at St. Ann’s in Cork! On 2 Church Street stands St. Ann’s Church which is not only fun to see but has a one of a kind experience. For a fee, your children can play the church bells! They will be heard as regular church bells would in public and is a one of a kind experience. You can choose from their songs that give you instructions or play your own! It is so much fun for the kids and for the parents too. 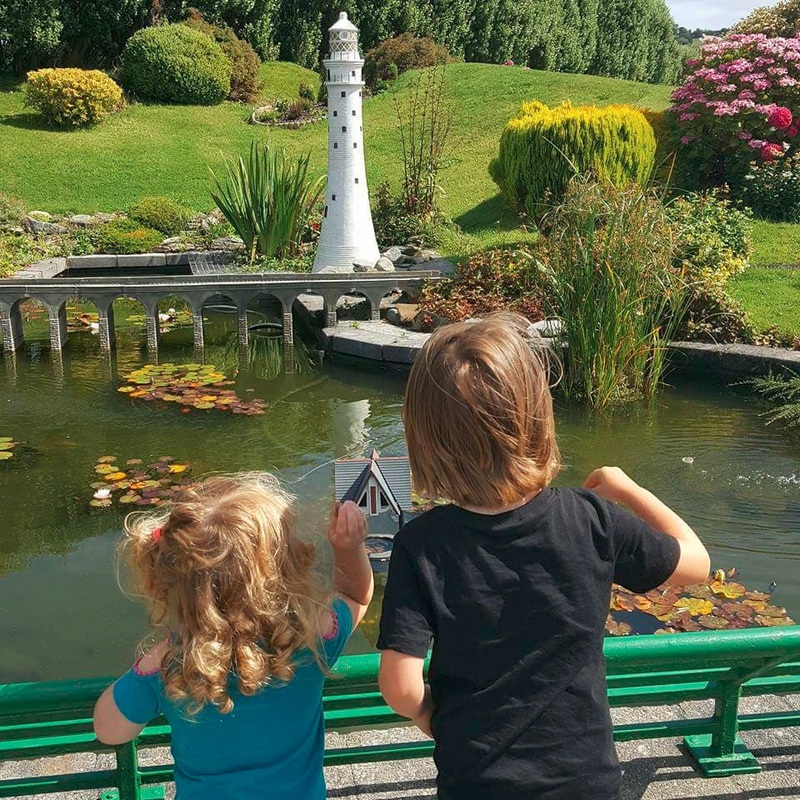 Visiting Cork with your family has so many hidden gems! 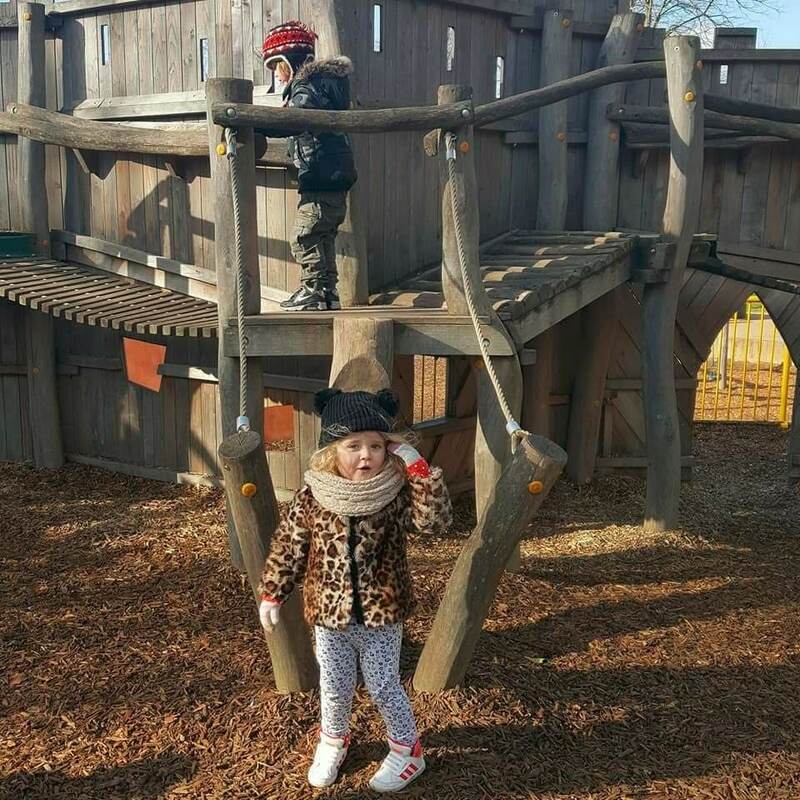 Fota Wildlife Park is a great family day out! Part of the Zoological Society of Ireland, your children will learn about conserving the biodiversity of our world. It is located only 10 kilometers from Cork City and has over 440,000 visitors a year! With a recent investment, there is even more to do on this 100 acre attraction. Fota Island itself is gorgeous but your children will learn how we have to keep it that way. Along with being a non-profit organization, For a Wildlife Park will learn how to keep plant and animal habitats safe. Not only will this be a great way to get out and enjoy Irish countryside, it will also plant that important seed with your children that they will be inheriting this beautiful yet fragile ecosystem that they must protect. The Titanic story is known through-out the world and Cobh, just outside of Cork, gives your family an in depth experience of boarding the titanic. Titanic Experience Cobh is in the heart of Cobh Town. The Original White Star Line Ticket Office. When you check in at reception, it’s time to learn the story of 123 passengers that were the last to board the Titanic. At the time, Cobh was called Queenstown Ireland. You and your family will collect their boarding cards with details of one of these 123 passengers. This personal tour will take you on a journey to go to New York. Titanic Experience Cobh is located in Casement Square in the heart of Cobh Town. Our home is the original White Star Line Ticket Office, a building steeped in history dating back to the early 19th century and the departure point for many thousands of White Star Line passengers. When you arrive, check-in with us at reception and let us tell you the story of those 123 passengers. What was living conditions like for each of these guests? When the boat hits the iceberg, what would it be like to be inside the Titanic, with the fear of sinking? This is a unique cinematographic experience. After the half an hour tour, you are allowed to explore for yourselves and see the numerous displays. Make sure to tweet us if your character survived! A learning lesson for your school aged children and for you as the parent! For the budding artists in your family, be sure to check the Reimagine Cork website to see what current projects that they are working on! 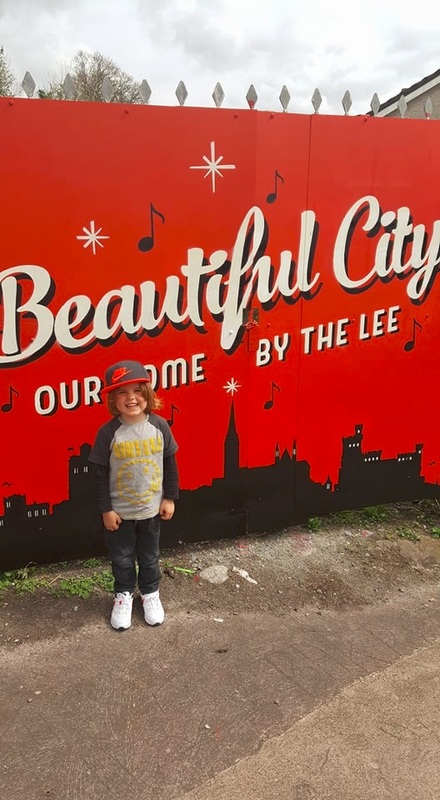 Whether they are fixing old alley ways, developing more greenspace or encouraging local artists, these people are the heart of Cork. We love the ongoing project of painting the electrical boxes and the Siege of Cork mural is amazing. These people love the city and are a perfect ally for tourists to learn more about those who live and thrive there. Formerly a prison and now a fascinating museum, the Cork City Gaol is a balance of history and education and fun. Just North West of St. Patrick’s Street, The Cork City Gaol gives visitors a taste of what it was like to be a prisoner in the 19th century. The building itself is fascinating and for the photographer in your family, they will be delighted. 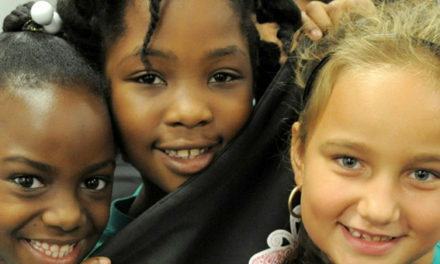 Filled with history, great stories and education, your whole family will love it. Stunning beach, often voted favorite beach in Ireland! 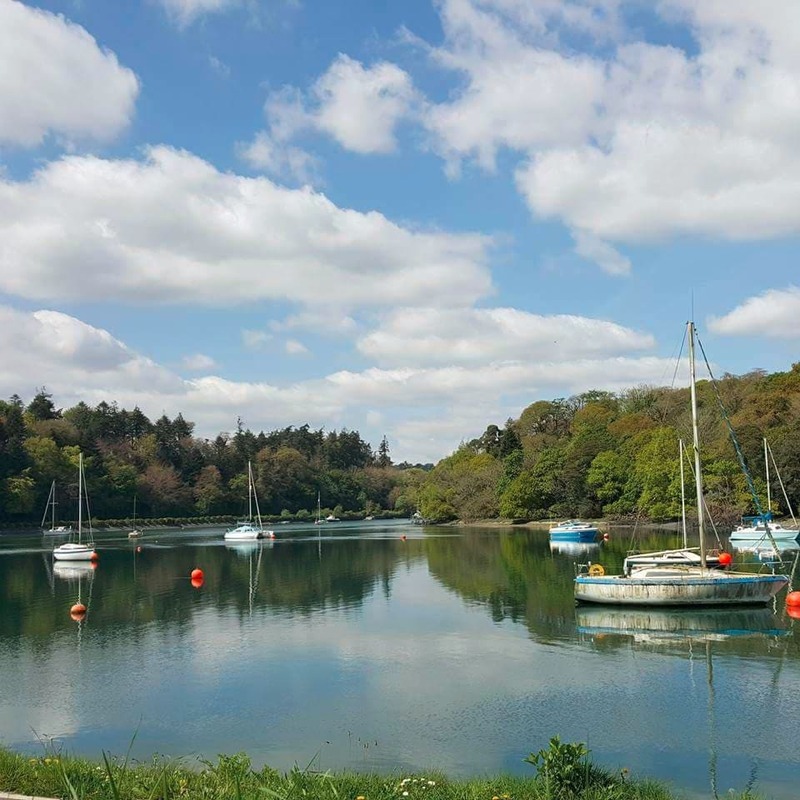 In the summer months, visit this small island that is connected to roads in West Cork. This blue flag beach is perfect for families, close to the city where your family can just unwind and relax and enjoy a beach day (or days, you can spend a lot of time here) relaxing. A gorgeous park for your family to enjoy! There are sculptures, a fountain and manicured landscapes to enjoy. Whether it is to unwind for sight-seeing or just to enjoy the views, this would be a great park for the whole family. One thing I have noticed that visitors from North America to Cork don’t realize is that Cork is a culinary delight! Yes, you and your family can indulge on your food and there is so much choice! These are some of the many places that you and your family can some delicious culinary experiences without breaking the bank. Greenes- Try some global cuisine in an 18th century warehouse. The high ceilings make it airy and fun. The food makes it delicious. You are in luck! Vegans have a challenging time looking around for restaurants but Cork is a vegan friendly city! Try Liberty Grill for the New England influence or Paradiso for a global veggie cuisine. We also love Jacobs on The Mall as they have a modern European menu with global influences. To get to Killarney, there are three options. You can rent a car, take a bus or take the train. 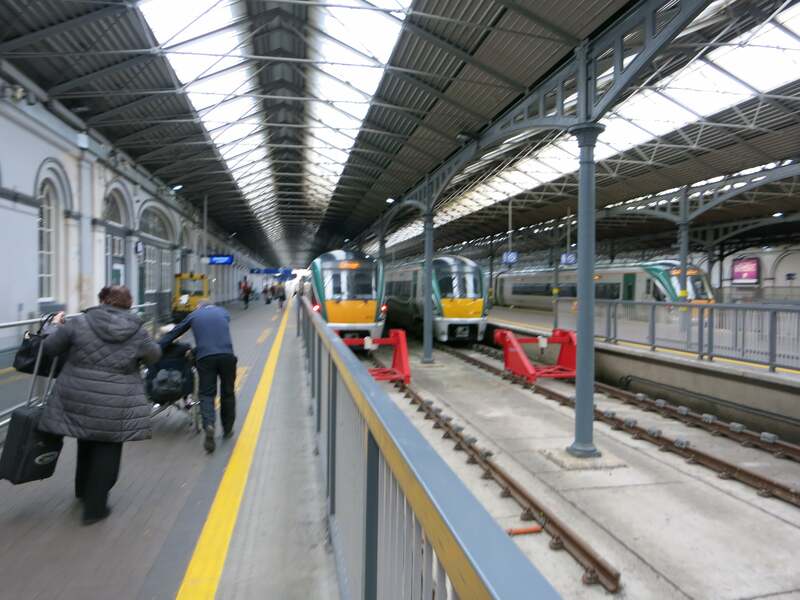 We opted for Irish Rail again and we were not disappointed. It was hard to say good-bye to Cork and we know we will be back! When are you booking your visit to Cork? There is so much to do in this fine city and these are just some of the great attractions we got to see. You’ve got to come for a visit to see all of these beautiful sites and so much more! 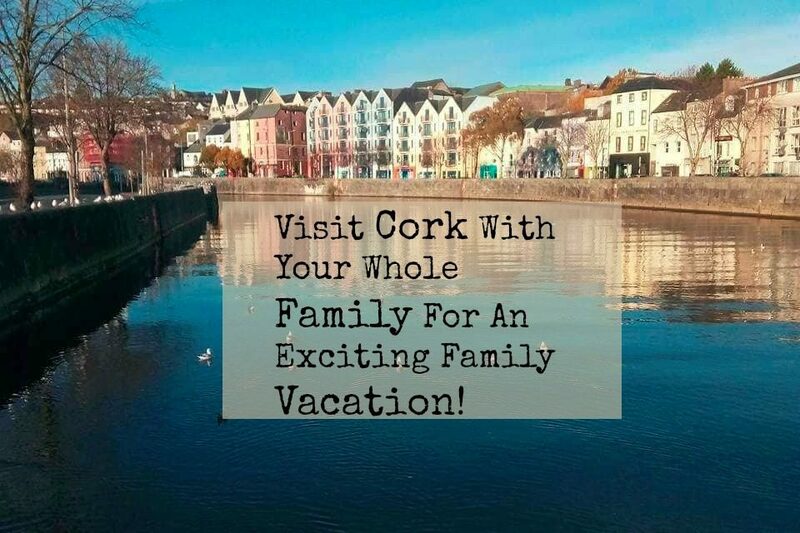 Cork is for the foodie family, the friendly family who wants to meet new people, and the family that loves to explore and see an array of fascinating sites and for the family who looks for easy ways to get around a city. Cork is affordable, fun and scenic. It’s full of culture, history and pride. Come to Cork and stay a while! It is the heart of Ireland and the heart of our vacation! Support our lovely friends in Cork! Veggie Mummy- “who loves my kids. 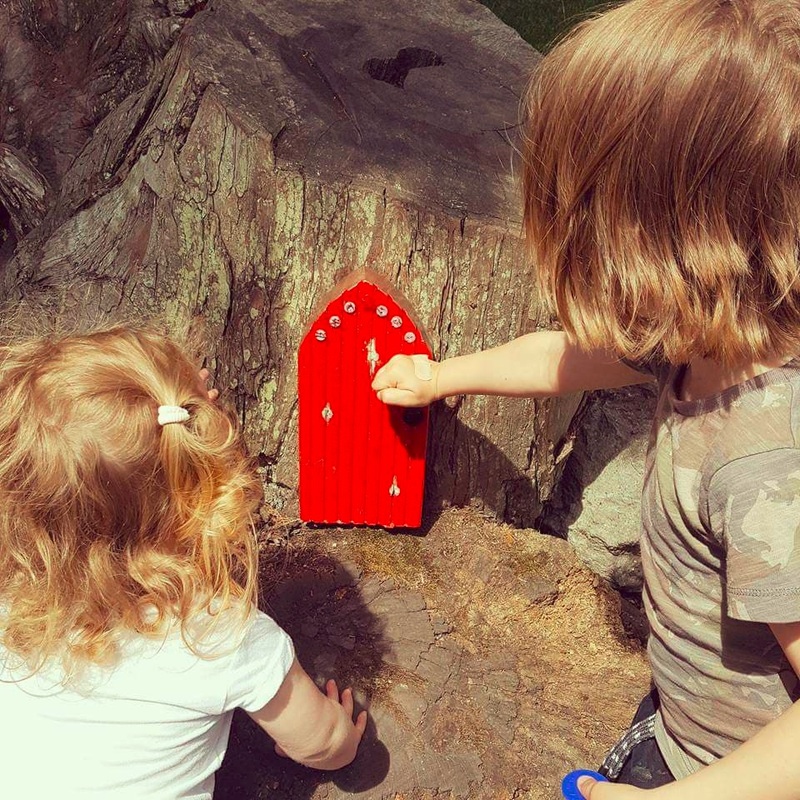 Raising them with open minds and kind hearts, and we love to spend lots of time outdoors in nature. 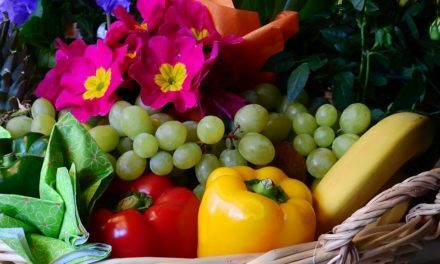 Passionate about healthy food for kids. I love all things bohemian I believe we all got to live for now as you can’t take anything with you when you’re gone and we all must appreciate what we have. We love to go to nice coffee houses and find new places all the time to eat yummy veggie food. Nature is my church.” Veggie Mummy is helping families choose vegetarian and vegan options for their children, support her Facebook page. Finbarr O’Sullivan- Cork author of the must read toddler book, “Little Cat Moe” which is a great book for families and animal lovers alike! Support great Cork authors. 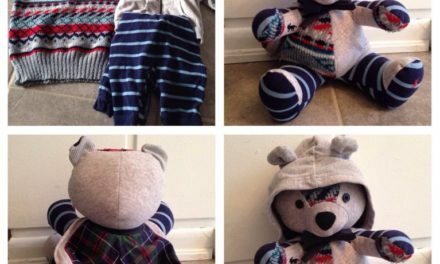 Why Families Love Plush Memories!